Prior to Pākehā arriving in New Zealand, the Māori economy was based upon local cultivations, forests and the sea. Māori acquired generations of experience in growing, gathering and hunting for food. Māori were also able to store crops over winter by building special storehouses, like covered kumara pits where seed kumara were also stored for next year’s planting. The basic principle of this early economy, however, was subsistence – you consumed what you planted. There was no surplus for trade or exchange; at least, not as a general practice though exchange of foodstuffs did occur. 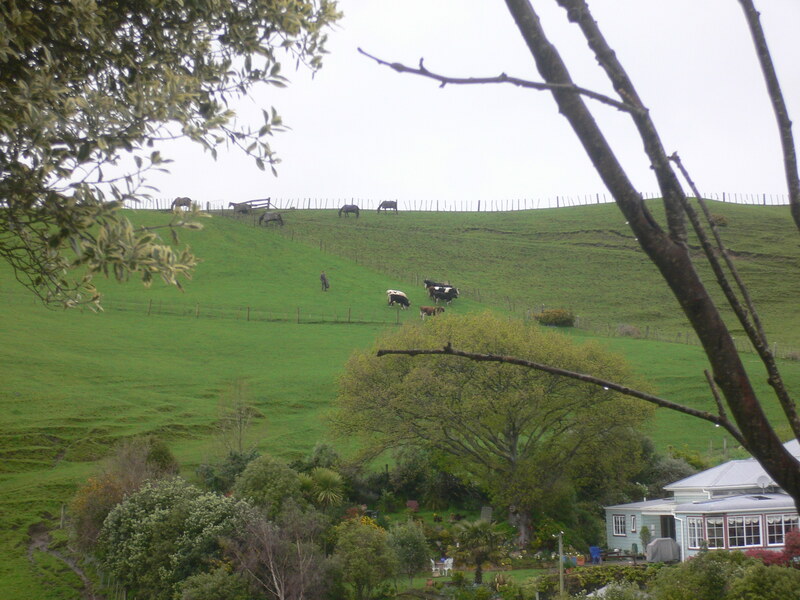 The notion of growing extra food for sale was a principle introduced by Pākehā. After the 1830s, Māori were compelled to adapt to Pāhehā ways of food production and exchange, or sale. The practice of an economy based on money was also introduced, although Māori were still able to trade for exchange eg flax for muskets. Many Māori developed huge plantations of potatoes (and other crops) for sale to expanding Pākehā towns. Business was quite brisk, and lucrative. In Waitara, in the 1850s, Te Ātiawa possessed 35 ploughs, 20 pairs of harrows, 40 carts, 300 cattle, 150 horses and a small flotilla of boats. Their produce contributed about $6000 (pounds) to the Taranaki Treasury, even though Pākehā trading vessels were not allowed to call in to Waitara. 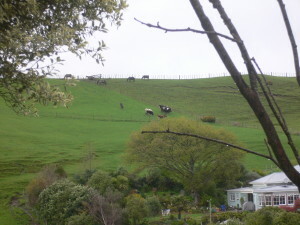 Māori also took to farming – sheep and cattle raising developed amongst Māori in the Hawkes Bay in particular, but it would not be until the 1870s that people like Rapata Wahawaha would acquire huge flocks of sheep. Renata Kawepo, the old warrior who lost an eye at Battle of Te Porere, also ran 7000 sheep near Hastings. 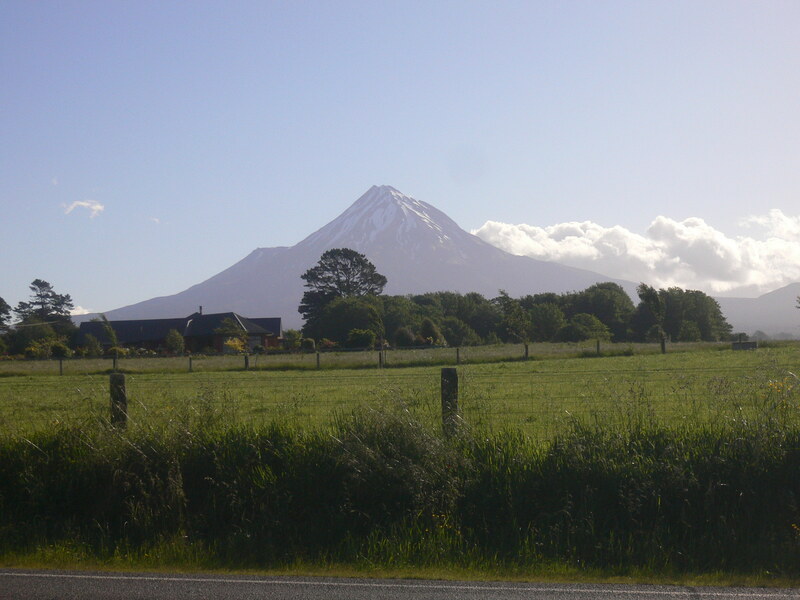 Throughout New Zealand before the wars, then Māori did have some economic success. But the war changed all this. When the British Army marched into Rangiaowhia on 21 February 1864, they approached the village past fields of wheat, maize and potatoes which extended for miles. The Rangiaowhia area, which was called the ‘breadbasket of the Waikato’, was put to the torch, precipitating a near economic collapse amongst the southern Waikato tribes. By wars end, and for decades afterwards, the government acquired huge estates of Māori land, leaving little arable land to many Māori. Farming became highly regulated, placing controls of aspects like fencing and stock importation. A railways and roading infrastructure was developed. Without finance or government development assistance to keep pace with change, Māori farming went into a sharp decline after 1870. Rapidly changing patterns of land ownership impeded Māori efforts to grow their remaining assets. Surveying and legal costs were prohibitive. Access to grain, seeds and transport was increasingly difficult. 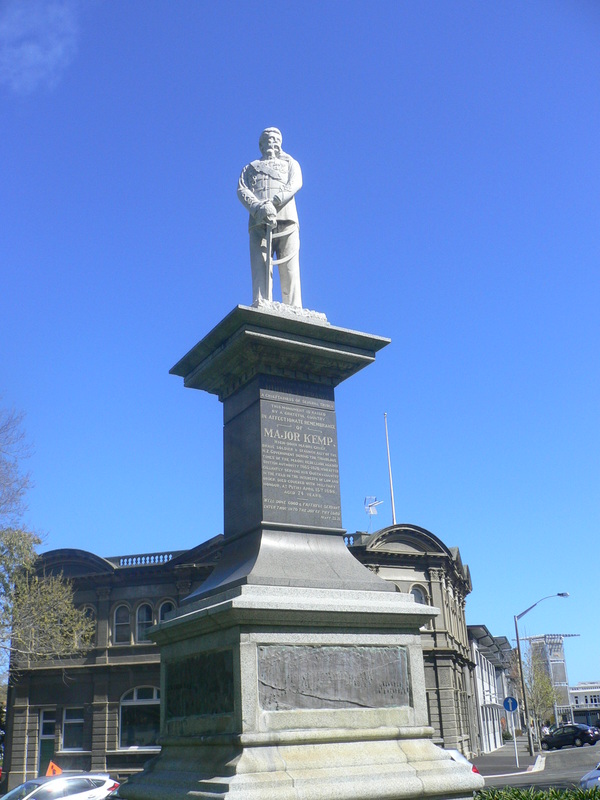 In 1894, Māori were excluded from a government scheme providing cheap credit to farmers. Rescuing the Māori economy from total ruin would be extremely difficult. Sources: Hazel Petrie, Chiefs of Industry. Māori Tribal Enterprise in Early Colonial New Zealand, Auckland University Press, Auckland, 2006; Danny Keenan, Ahuwhenua. Celebrating 80 Years of Māori Farming, Huia Publishers, Wellington, 2013, pp. 11-44.